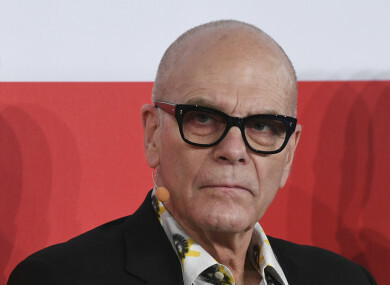 Spokesman of the Reimann family, Peter Harf, told Bild am Sonntag of plans to give €10 million to charity after learning of their elders’ support for the Nazis and their company’s use of forced labour during the war. They did not talk about the Nazi era and the family had thought that all of the company’s connection to the Nazis had been revealed in a 1978 report, Harf said. The historian presented his preliminary findings to the Reimann children and grandchildren, as well as Harf, several weeks ago, he said. We were all ashamed and turned as white as the wall. There is nothing to gloss over. These crimes are disgusting. Email “German billionaire family to donate €10 million after discovering Nazi past”. Feedback on “German billionaire family to donate €10 million after discovering Nazi past”.